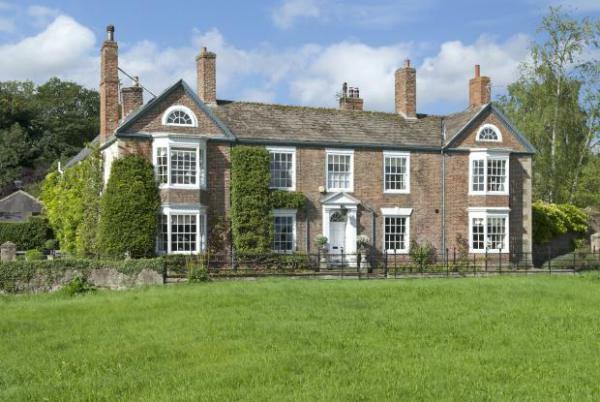 How To Sell House In North Yorkshire ? Are you looking to sell your house or property in any of the following areas in North Yorkshire, such as in Catterick, Brompton or Hutton le Hole? From Leeds to Scarborough, Sheffield to Whitby, Yorkshire is full of charm and attraction. If you have a property in Yorkshire and would like to sell for any reason then we can help you with a fast sale of your property. As a cash buyer we can help you move on quickly, whether you are choosing to relocate due to family or work commitments or simply due to the fact that you have found your dream home in another part of Yorkshire. The average house price in Yorkshire ranges from £113,000 in Middlesbrough through to £263,000 in Harrogate. So no matter what area of Yorkshire your property is situated in we can help you achieve your fast sale.